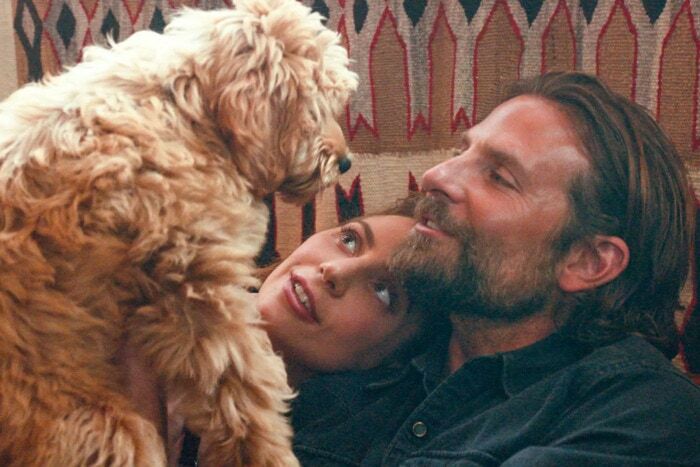 Bradley Cooper has fans worldwide and he’s sure to earn a few more once they hear that he cast his own rescue pup, Charlie, in his new movie, a reboot of “A Star is Born,” in which he co-stars with Lady Gaga. The pair play musicians and lovers, Jackson and Ally. Charlie is their dog. 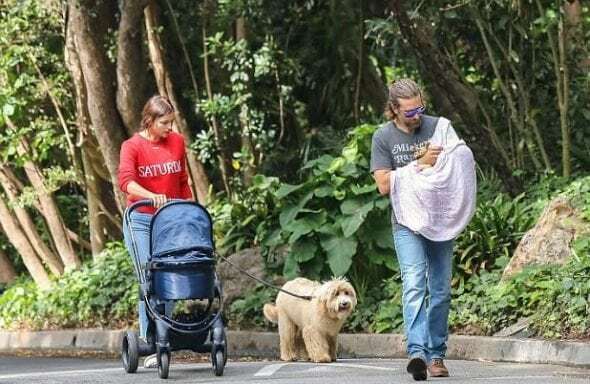 “There was no nepotism — I wanted this relationship with the dog… [Jackson and Ally] don’t have a child together but they have a dog together, and I wanted it to be part of their story. I love dogs,” Cooper told PEOPLE last week at the film’s Los Angeles premiere. We’ve known about Cooper’s love for dogs for awhile now, sharing with you the story of another of his rescues, Charlotte, back in 2012. 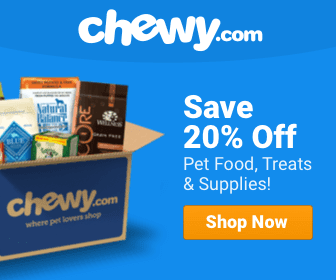 “I fell in love with her immediately,” Cooper said of the chow-retriever mix who he rescued at a 2010 adoption event in Santa Monica, California. She was known to accompany him on movie sets quite often. Charlie and Cooper, relaxing with family. She and another rescue, Samson, were a pair Cooper had been known to reference as his children. Charlie, it turns out, is named for Cooper’s late father. “That meant a lot for him to be in the film,” Cooper said. Cooper had other members of his inner-circle in the movie, apparently, including a grad school buddy and even his ear doctor. I had a tendency towards the dislike end of the Bradley Cooper spectrum until receiving and reading this article. Way to use your celebrity Mr. Cooper forgive my misinformed prior opinion! !